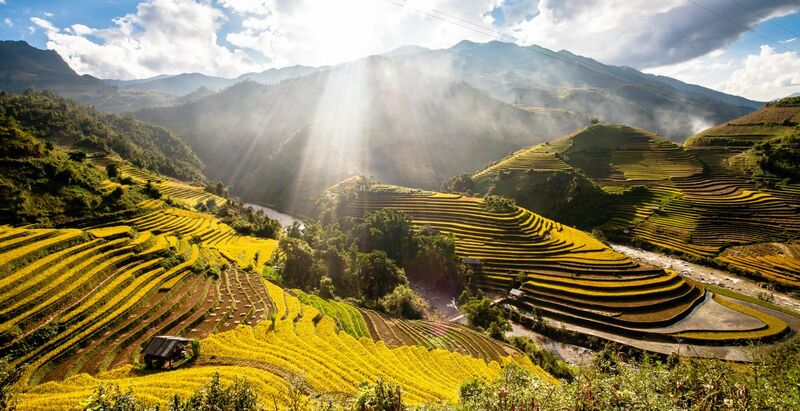 Lying on a high mountain, Mang Mu is considered an ideal place to contemplate the panorama of Mu Cang Chai in Yen Bai province, especially in the pour water or rice harvest season. 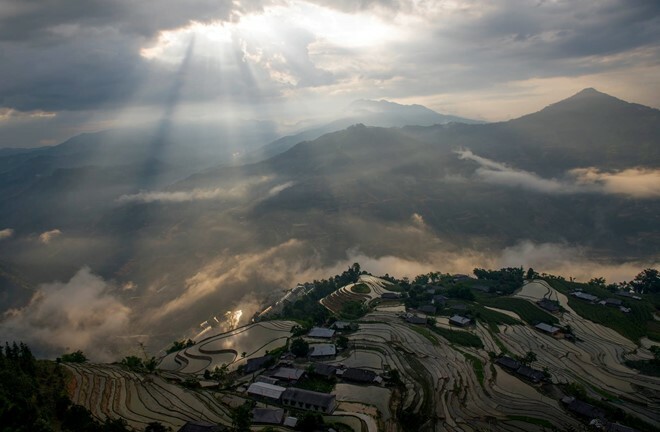 Mang Mu comprises two hamlets of Mang Mu A and Mang Mu B in Mo De village, Mu Cang Chai district. 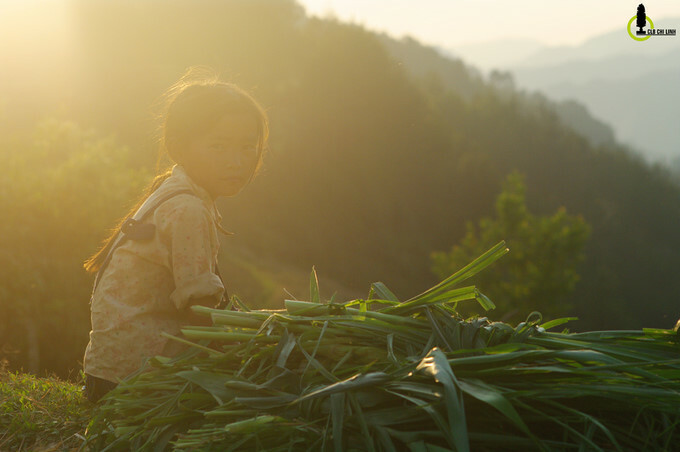 They are the poorest in Mu Cang Chai district. The only path leading to the hamlets is very twisty and muddy. 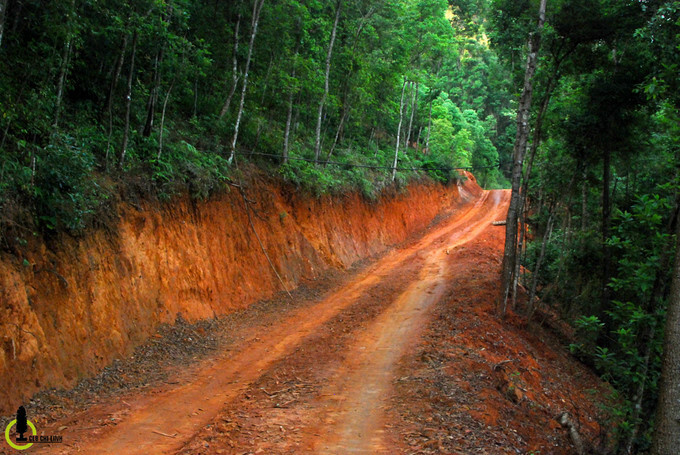 It is mostly inhabited by the Mong ethnic minority people. 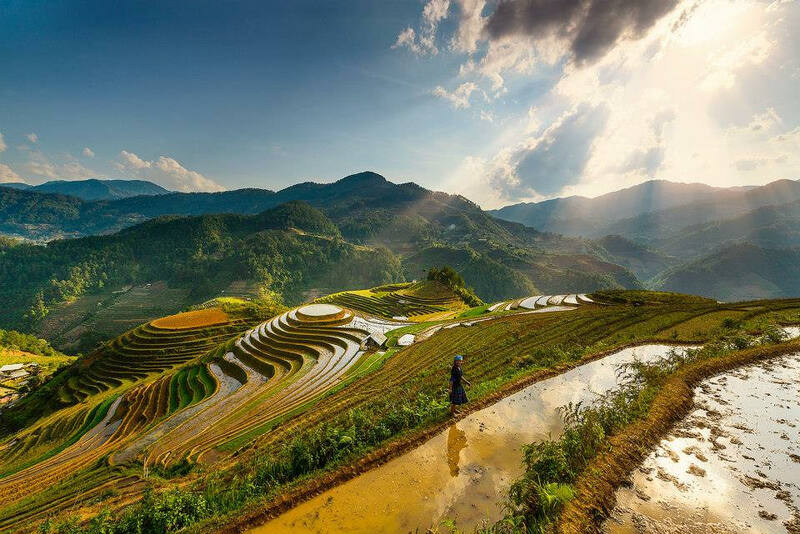 Coming to Mang Mu in the rice harvest season (September-October) and pour water season (May-June ), visitors can enjoy terraced fields as a masterpiece of the Mong ethnic minority. 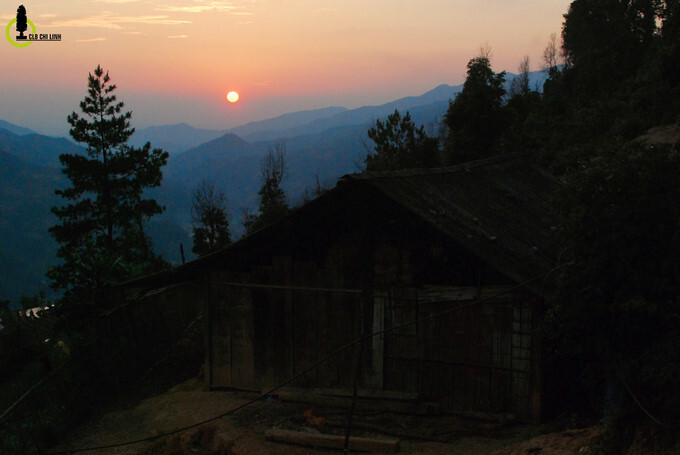 Mang Mu is bathed in golden sunset.